End Of Days | Listen Free on Castbox. 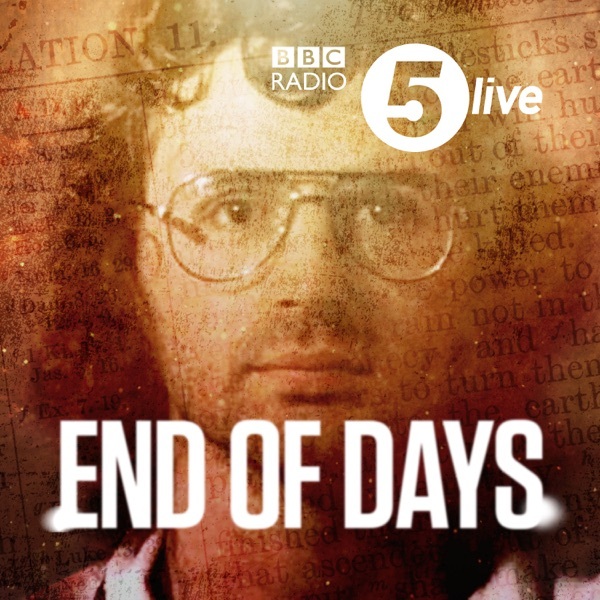 The story of David Koresh: the prophet whose cult in Waco, Texas preached an apocalypse â and the 30 Britons taken in by his message. After the tragedy at Waco two larger than life characters enter the story to fight the Britons' memory. you cannot not binge the whole series! Brilliant work by Chris, Ciaran and the rest of the team! this was a very interesting podcast. it kept me interested right to the last.